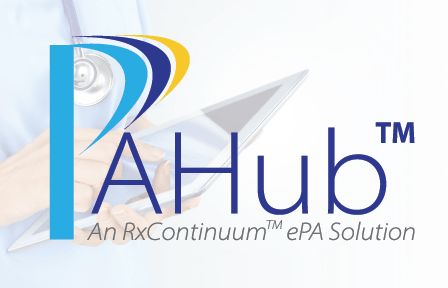 PAHub™ is HITRUST certified web-based solution uniquely designed to automate the end-to-end management of Electronic Prior Authorization (ePA) across all healthcare services, all lines of business, and all channels. 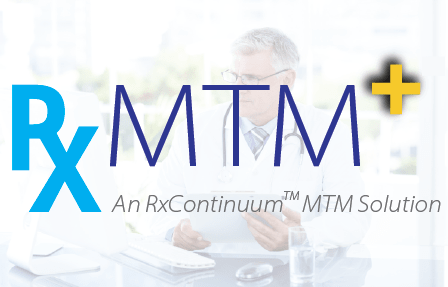 RxMTM+™ is Agadia’s best-in-class Medication Therapy Management (MTM) solution, providing a fully-customizable platform that allows you to take control and automate your MTM process. 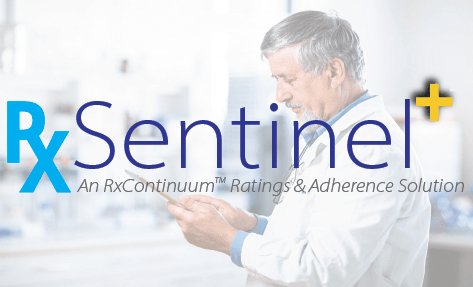 Our Star Ratings & Medication Adherence software, RxSentinel+™, allows Health Plans and PBMs to customize programs leading to better patient outcomes, higher levels of adherence and improved CMS Star Ratings. 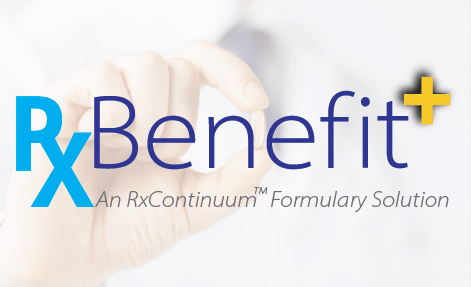 NOTE FOR PATIENTS: We are a software company. 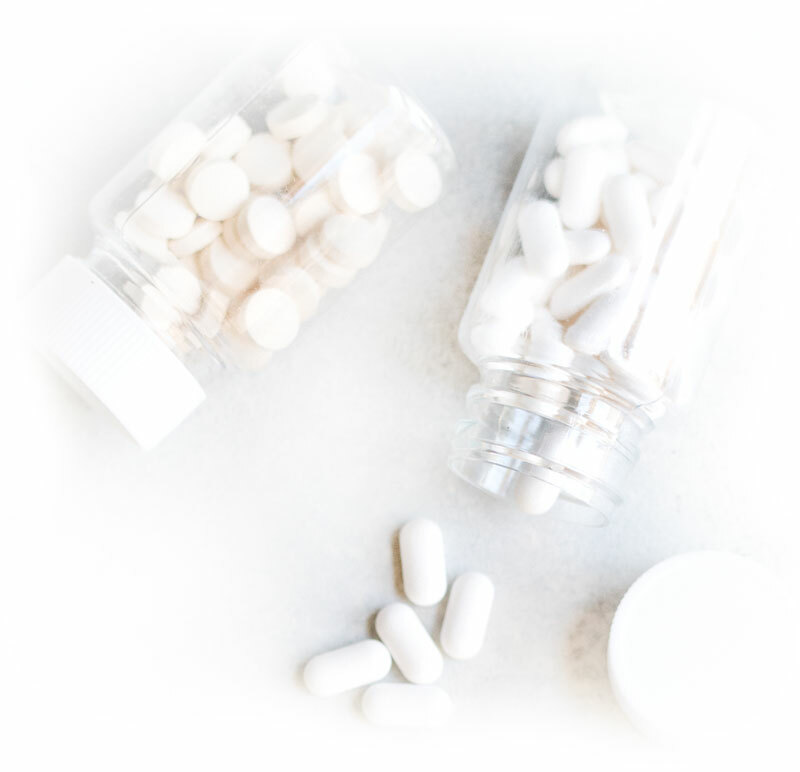 Please contact your physician or pharmacy for any drug related questions.